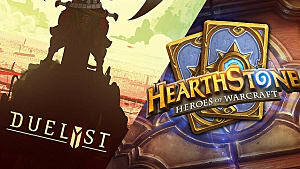 With Hearthstone already set in the hearts of gamers as THE online card game and Chronicle: RuneScape Legends making a big splash, Shadowverse is looking at some tough times. 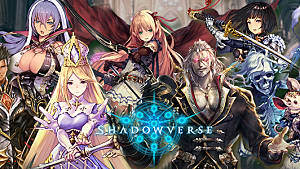 While I believe Shadowverse will be able to stand strong, it hasn't gained enough interest as of yet. 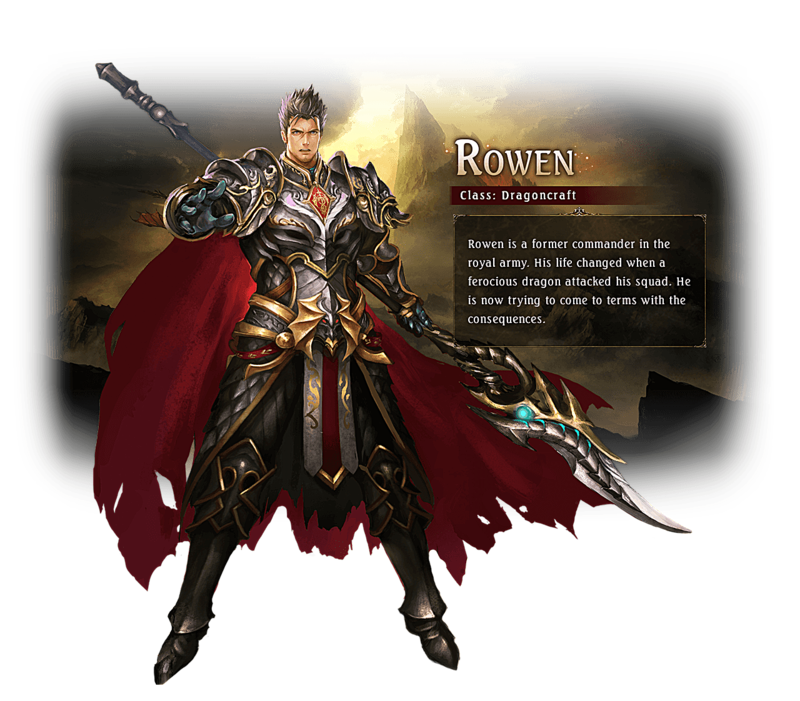 But for the few interested here's a guide on my favorite class of Shadowverse, the Dragoncraft. The Dragoncraft cards tend to be extremely strong and bulky, which means they also have a high cost. Even worse, its signature effect, Overflow, can't activate unless you have seven play orbs (or mana stones for you Hearthstone players). This tends to lead to a terribly weak early game as you try to survive until Turn 7, and with swarm type decks like Forestcraft and Swordcraft or control types like Runecraft and Havencraft, you're not going to survive unless you hit back hard. 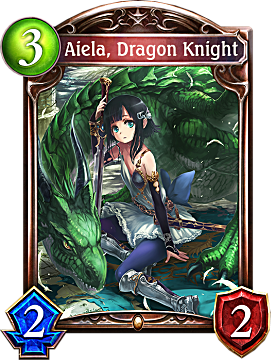 Fortunately, you have Aiela the Dragon Knight and the Dragon Oracle cards. 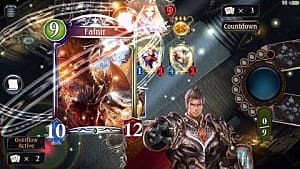 Those two cards have the ability to provide a permanent play orb either on death (Aiela) or as soon as they are played (Oracle). 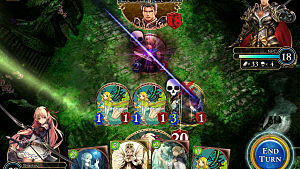 With the correct play, a player can reach Overflow by Turn 4, giving him the power to strike back with the strength of dragons. For that reason, any Dragoncraft deck should max those card counts or suffer the consequences. 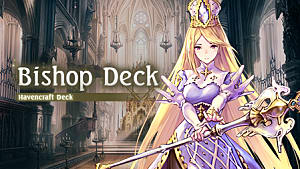 I'm afraid that is the only advice for this deck, and in all honesty, that's going to be a pattern for the rest of the seven crafts. There are plenty of cards in each crafts that there is no definite meta; it's basically who knows their deck better. 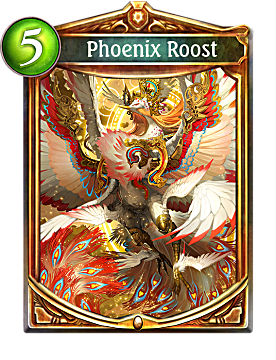 But here's a suggestion for the Dragoncraft -- use Phoenix Roost if you can. The Phoenix Roost is an amulet card (it takes up a space on the field, but provides a constant spell effect) that reduces the cost of every card to half rounded up. While this also applies to the enemy, Dragoncraft tends to benefit a lot more. 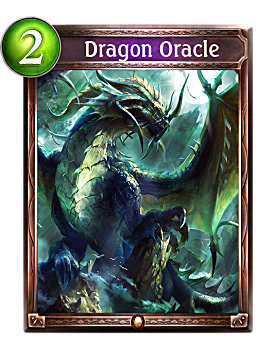 Compared to the other crafts, Dragoncraft tends to be stronger at the same cost minions, and therefore tends to have a lot of high cost cards. Other crafts tend to focus more on lower cost cards to defeat the enemies in sheer number, so they won't be gaining much benefit from a reduced cost. 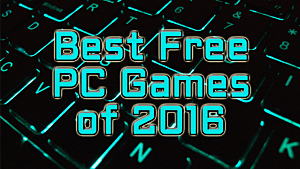 UPDATE 6/23/2016 - Scratch that, only use Phoenix Roost if you need it desperately. Phoenix Roost while it seems useful, only works in certain Ramp decks where you have an advantage in the number of play orbs compared to your opponents. 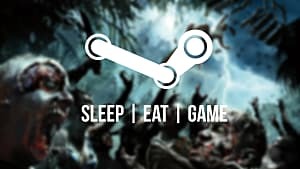 Look out for more Shadowverse guides later on. 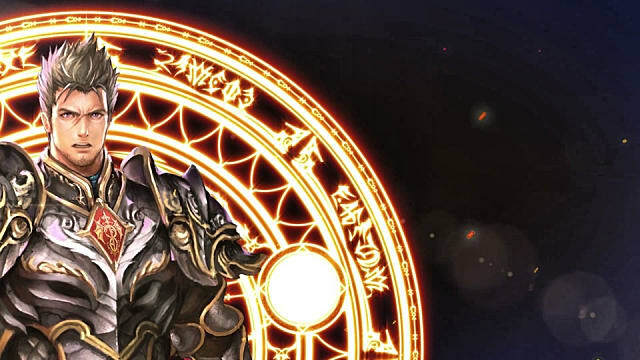 Next week, I will be covering Havencraft, who forces the enemy to watch their impending doom. 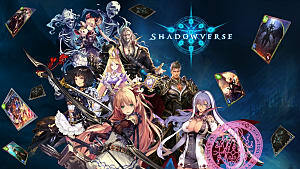 You can find more about the game at the Shadowverse website or more about the cards at the Shadowverse Portal.